The Searchers, named after the John Ford movie, were sec-ond only to the Beatles on Merseyside in terms of musician-ship and local popularity. On their signing to Pye in 1963, the line-up was Mike Pender, lead guitar (born Mike Prender-gast, March 3, 1942), John McNally, rhythm (Aug. 30, 1941), Tony Jackson, bass (July 16, 1940), and Chris Curtis, drums (Aug. 16, 1941). Their first single, the Drifters' `Sweets For My Sweet' went to No. 1 and featured the high-pitched, light harmonies that became the group's trademark. 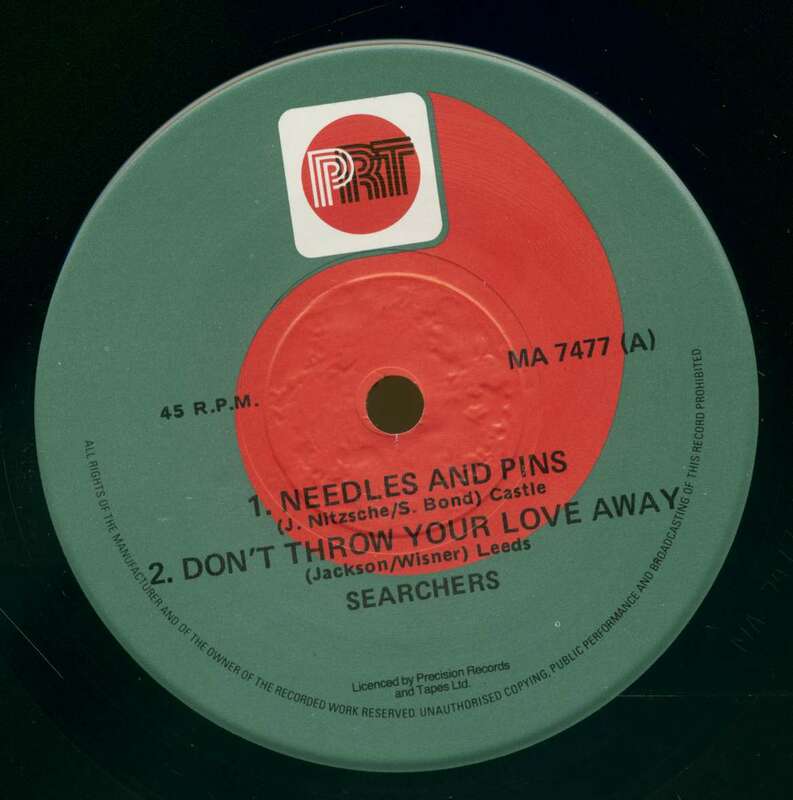 Other covers of American hits followed and were equally successful : Jackie De Shannon's 'Needles And Pins' (written by Jack Nitzsche and Sonny Bono), the Orlons"Don't Throw Your Love Away' and 'When You Walk In The Room', another De Shannon hit. 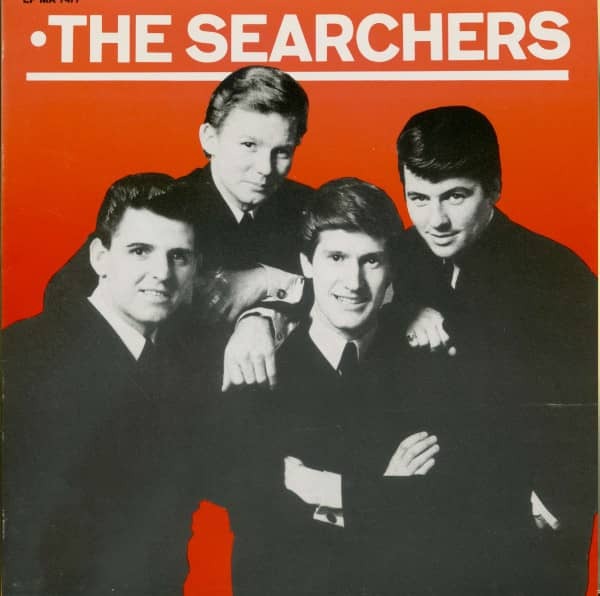 The Searchers were also regular visitors to the American Top Twenty on the Kapp label, and their combination of tight harmonies with jangling guitars anticipated the sound of the Byrds. By 1965, how-ever, their lack of original songs for singles was becoming a liability. Two folk/protest numbers (Malvina Reynolds' `What Have They Done To The Rain' and P. F. Sloan's `Take Me For What I'm Worth') barely scraped into the Top Twenty and Jackson left to be replaced by Frank Allen from Cliff Bennett's band. 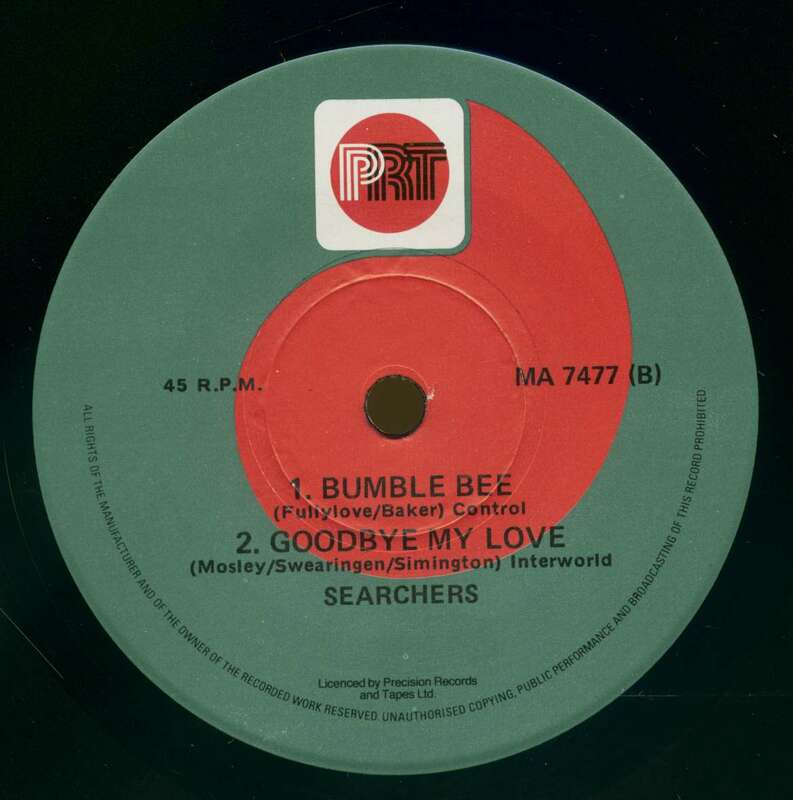 In 1969, the Searchers lost Curtis who tried a solo career briefly and then went into production. By this time they were establishing themselves on the cabaret circuit, like many of their fellow-Mersey groups. 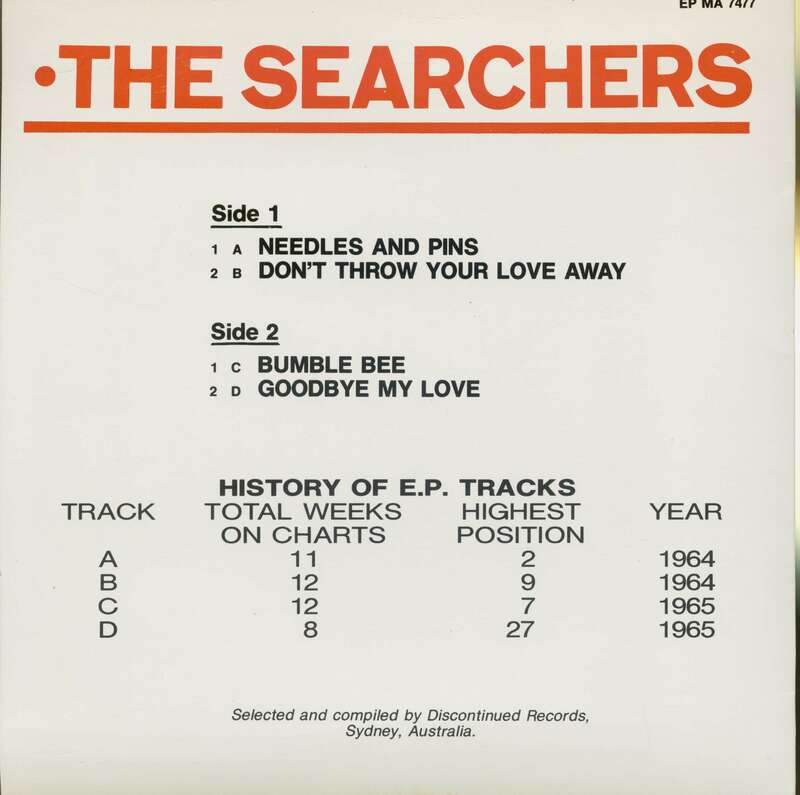 Kundenbewertungen für "The Searchers (7inch, 45rpm, SC, EP)"